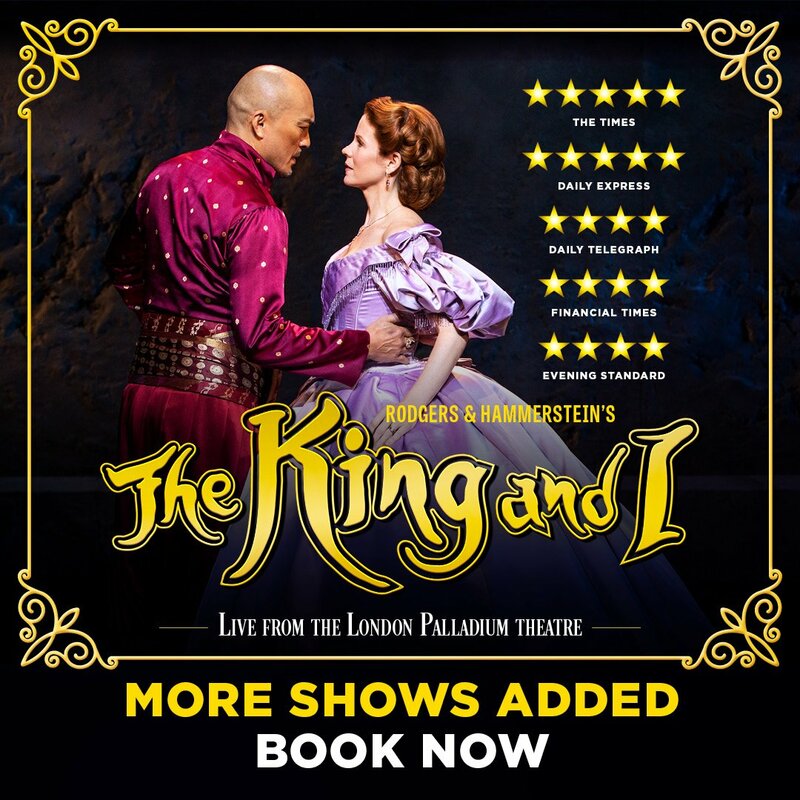 Did you know that you can still catch The King and I: From The London Palladium in a cinema near you? If you're based in the UK, @vue are screening both matinee and evening shows of the production nationwide tomorrow! Book now on www.kingandimusicalcinema.com . If you're based in the UK, @vuecinemas are screening both matinee and evening shows of the production nationwide tomorrow!